Last month, 45 middle school students from throughout Southeast Alaska attended ANSEP’s two-week science and engineering camp. About a quarter of those kids came from Wrangell’s Stikine Middle School. 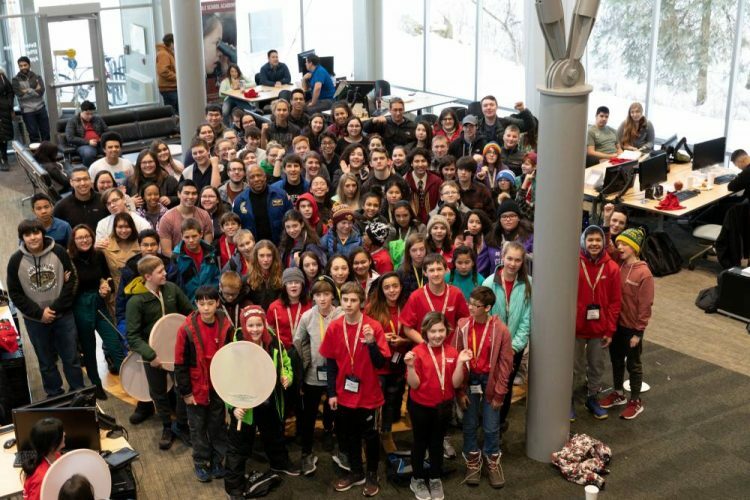 15 Stikine Middle School students applied to attend ANSEP up in Anchorage. Out of those 15, 13 were chosen to attend. Students learned about seismology, marine biology, computer engineering and more. ANSEP stands for the Alaska Native Science and Engineering Program. It aims to point students, particularly Alaskan Natives, onto career paths in the sciences. They achieve this through various services and camps, like this one. Hear from the students in KSTK’s audio story. PreviousWrangell Wolves are halfway through the season, here’s how they’re doing.